I will say this–I was hoping that the story would discuss in more detail the fact that rice in the early Chesapeake was partially attributed to the presence of enslaved Africans. “As our Negroes affirm,” goes the oft-quoted reference goes, the tributaries of the Chesapeake were good for growing rice–that’s as early as 1648. Those “Negroes” were not African Americans–they were enslaved Africans. Notwithstanding that colonists tried out rice at Jamestown, its very important to recall that rice was indeed being grown by Black hands in the early Chesapeake and was being sold at market where it competed locally against rice imported from Carolina. I thank my friend Barbara Sarudy for her study of the subject of early Maryland rice in her work, Gardens and Gardening in the Chesapeake 1700-1805. In slave narratives well outside of the rice country, enslaved people talk about their families growing rice as a subsistence or truck crop. In other words I was hoping for a little more discussion of agency highlighting that the world Capt. Feltman saw was not just up on its own. 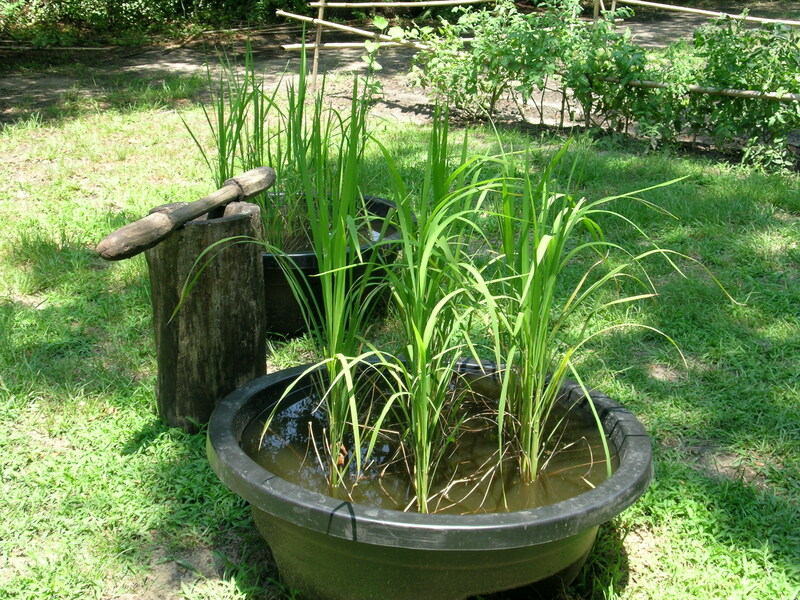 Rice had been grown in Virginia since the arrival of people from Senegambia, Ghana, Central Africa and Sierra Leone. That having been said–stories in print only have so much room for supporting information. For more rice history please also see my piece in the present issue of Lucky Peach in the MAD symposium insert booklet! Don’t forget about our Koshersoul Roll recipe drive–we will reveal it and demo it once we reach our 3,600$ goal–we are a third of the way there! No donation too small–so feel free to hit that little yellow DONATE button in the lower right hand corner of the screen on the menu to PayPal when you can Thanks! We love your support here at Afroculinaria. You keep the “lights” on! Thank you, Michael. I am a fan of yours! Without your work there is no me!